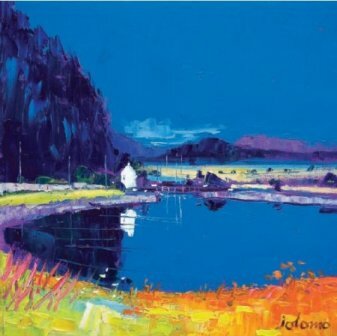 Limited Edition print artist John Lowrie Morrison (JoLoMo) was born in Glasgow in 1948. 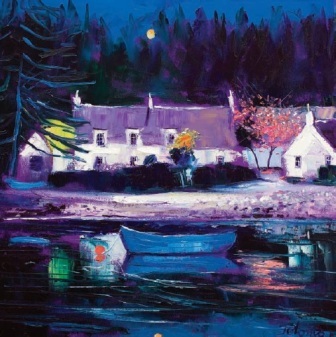 He studied art at the Glasgow School of Art and before training as a teacher at Jordanhill College in 1973. 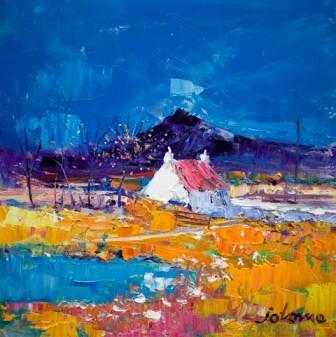 John Lowrie Morrison started to paint full time in 1997. 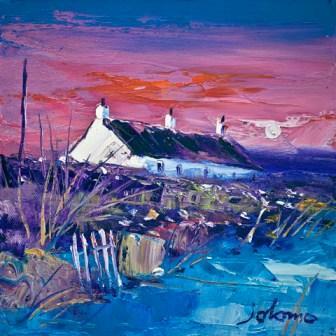 Since then he has become one of the most widely shown and collected of today's Scottish artists. 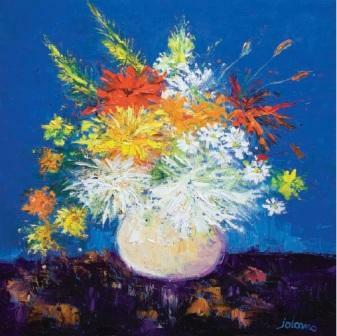 John's paintings and limited edition prints are now in many private and corporate art collections throughout the world. 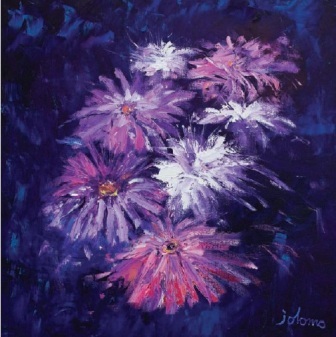 And the JoLoMo name has become very collectable by the art world. 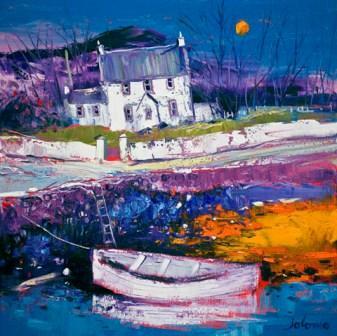 Lowrie Morrison pieces sell to art collectors and well known names such as pop-stars Madonna and Sting. 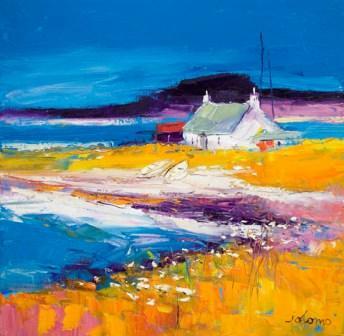 Lowrie Morrison is a prolific artist. 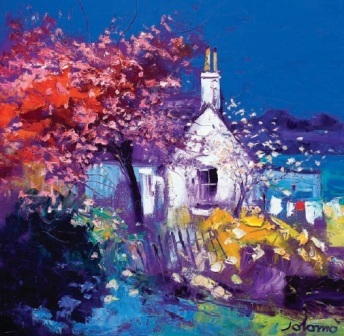 He paints quickly and instinctively with a bold technique. 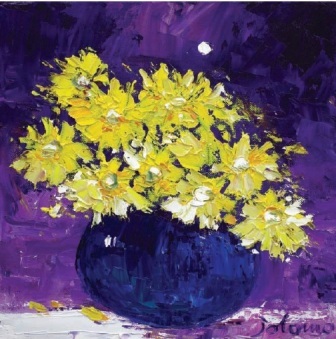 His painterly style and bold use of colour adds energy and intensity to each print. 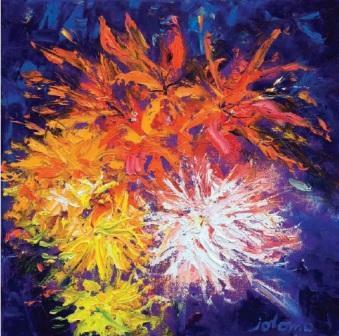 Jolomo works between 60 and 80 hours every week and completes around four art works a day and over 1,000 each year. 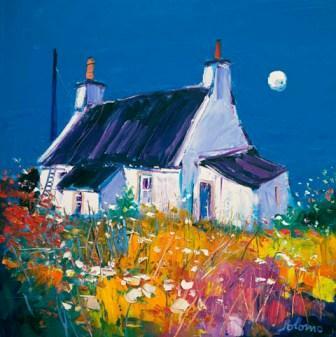 His paintings and limited edition prints are typically uplifting pieces containing bright colours and strong brush work. 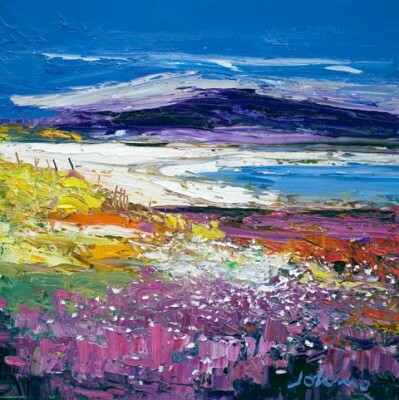 Rarely without a brush in his hand John thrives on what he calls his "cottage industry". 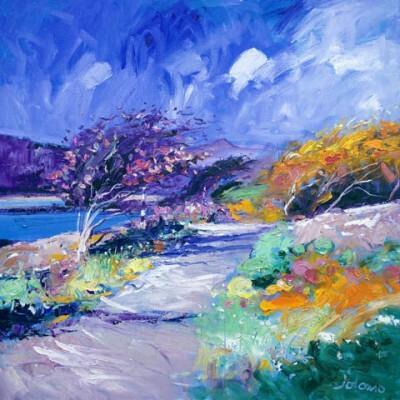 "I'm an expressive painter and that lends itself to working fast. 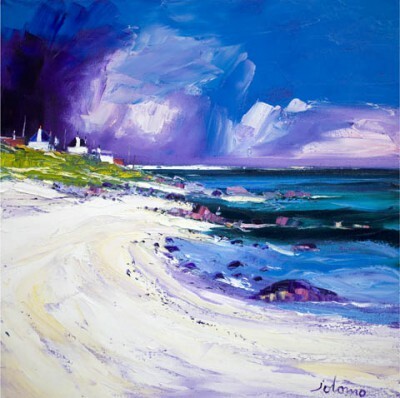 Constable, Turner and Picasso were all like that." 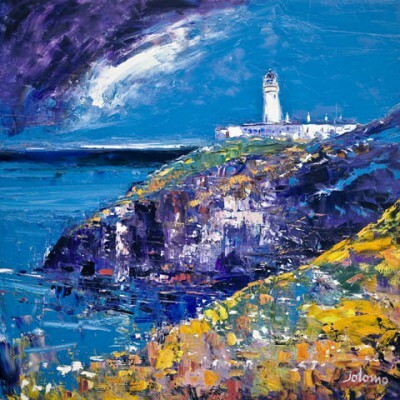 John Lowrie Morrison has strong religious beliefs and was ordained a lay preacher in 2002. He donates a percentage of his income to the church and charities. 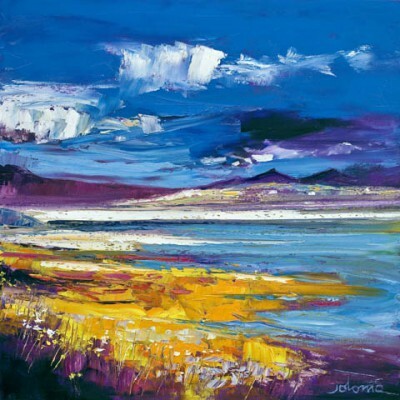 One such charity is the annual JoLoMo awards which Lowrie Morrison has founded in 2006. 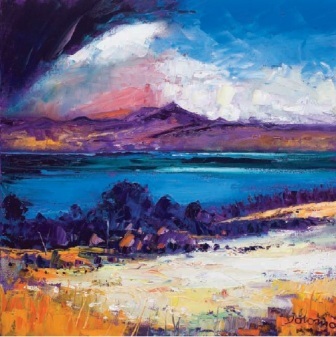 The charity disburses prize money to young landscape artists living and working in Scotland. He was awarded an OBE in the New Year Honours List of 2011.